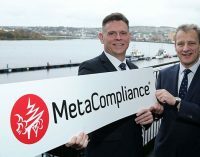 North West based technology firm MetaCompliance is recruiting 69 new jobs over the next three years to help develop its worldwide sales and market presence. 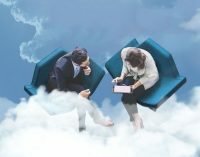 The company develops software and creative content for the cyber security sector and is aiming to triple its turnover by capitalising on the demand for cloud based cyber security products. 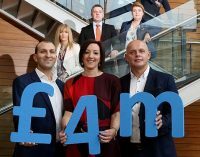 SMEs in Fermanagh and Omagh are investing over £1.5million to grow their market share in Great Britain. 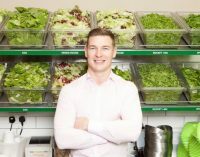 Struct Steel Engineering, Curran Gas Limited and Greentown Traffic Management from Fermanagh and Omagh-based companies New Generation Agri and Oran Oak Engineering, have been working with Invest Northern Ireland to help grow their business. 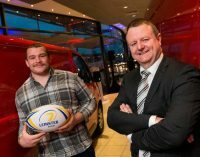 Zevas Communications, a national and global leading provider of outsourced sales services, has announced the creation of 50 new jobs in Cork. 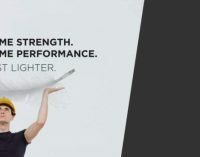 The 50 new positions to be filled immediately, are as a result of Zevas’ sustained growth and development strategy, resulting in winning two new contracts with international global digital technology companies. 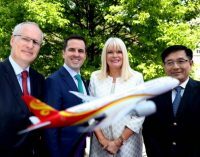 Dublin Aerospace, Ireland’s largest independent aircraft maintenance provider, has announced that it will be creating 150 new jobs over the next three years. 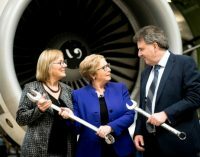 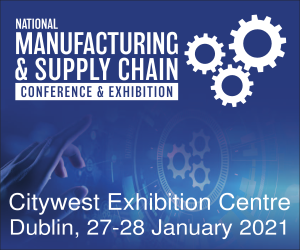 Supported by Enterprise Ireland, the significant expansion of Dublin Aerospace’s workforce is part of the company’s strategy to double its turnover by 2023. 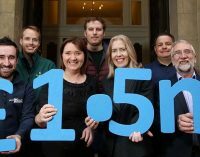 Invest Northern Ireland has offered eight companies in Belfast support to collectively create 55 jobs. 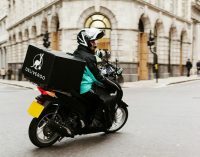 The companies, from a range of sectors including software, construction, cybersecurity and consumer products are investing over £4million in the local economy. 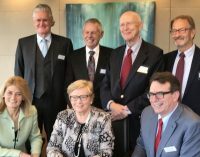 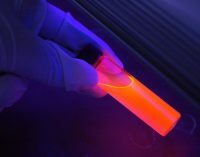 Theravance Biopharma, a diversified biopharmaceutical company specialising in the creation of medicines for patients suffering from serious illness, has opened a new corporate office in Dublin. 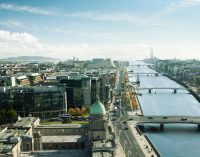 The company plans to expand its Dublin employee base by hiring 30 highly-skilled professionals over the next two years in areas such as clinical development, finance, and technical operations. 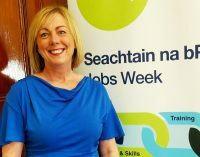 Minister for Employment Affairs and Social Protection Regina Doherty has welcomed the huge response to Jobs Week 2017, which takes place this week. 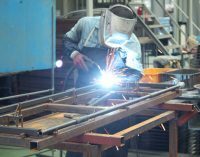 With over 100 events across the country and 16,000 attendees expected, Jobs Week is a major nationwide event for the Department. 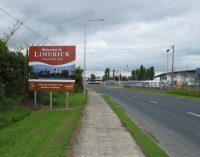 Jobs Week 2017 continues until Friday 29th September. 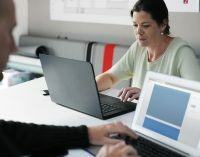 Tandem HR Solutions, the Irish company which has developed a powerful new HR Tech solution to help organisations re-shape how employee performance is managed through driving enhanced coaching and feedback practices, has attracted €2m in seed funding from investors led by Frontline Ventures, along with ACT Venture Capital, Enterprise Ireland and angel investors. 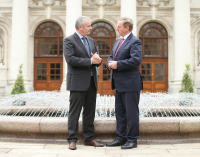 Ibec has welcomed the strong jobs numbers recently published by the CSO. 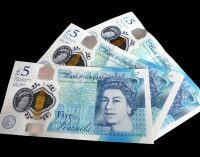 The numbers provide more evidence of broad positive momentum in the economy, despite Brexit uncertainty. 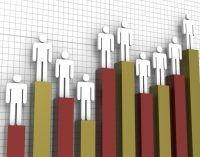 Employment grew by 2.9% in the first half of the year, closely in line with Ibec forecasts. 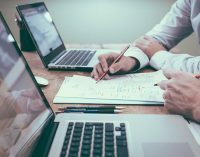 Technology solutions and services provider Datapac has announced it will create 35 new jobs at its location in Enniscorthy, Co. Wexford. 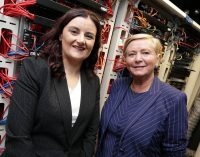 The jobs are being created as part of a €2.1 million investment which is funding significant expansion and enhancement of ICT managed services at Datapac’s Network Operations Centre. 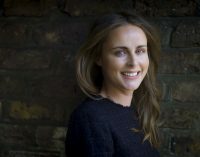 UK experiential brand company Clive has opened a new office in Dublin for our its Irish operation. 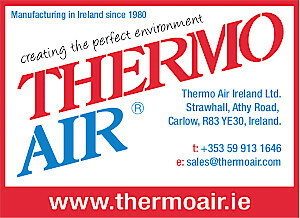 Three full time jobs have immediately been created, with additional roles planned for later this year. 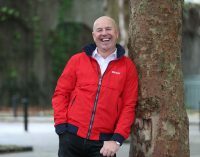 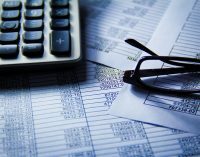 West Cork based Global Shares, a leading global provider of share plan administration software, share-dealing, global custody and financial reporting tools has today announced the creation of a further 80 new jobs due to rapid global expansion, bringing its total global employee base to 228. 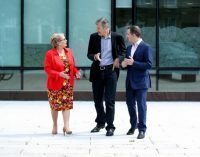 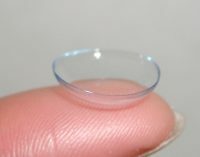 Bausch + Lomb has announced that Taoiseach Leo Varadkar and Tánaiste Frances Fitzgerald, Minister for Business, Enterprise and Innovation have officially opened a €85 million extension at the company’s Waterford facility to help meet the consumer demand of its contact lens portfolio. 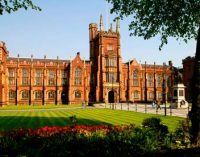 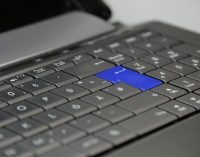 A new ‘virtual centre of competence’ is being created at Queens University in Belfast, after the EU’s INTERREG VA Programme pumped money into further bioenergy research. 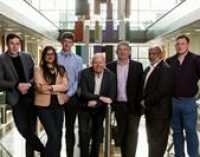 Billed with supporting cross-border research into bioenergy and marine-based renewable energy sources, the hub will see the creation of 40 new roles. 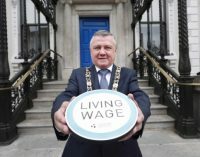 The Small Firms Association (SFA) has criticised the recommendation of the Low Pay Commission for the National Minimum Wage to increase to €9.55 per hour. 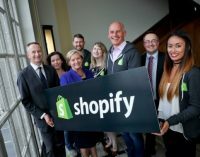 Shopify Inc., the leading cloud-based, multi-channel commerce platform designed for small and medium-sized businesses came to Galway two years ago to establish a strong and robust support team in Ireland. 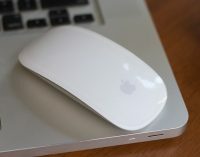 Known as “Gurus,” Shopify’s Irish support staff are all remote workers, meaning they can work wherever they want. 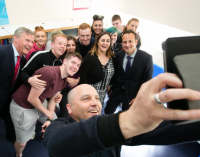 Financial Services Ireland (FSI) and the National College of Ireland (NCI) has announced two newly accredited International Financial Services paid apprenticeship schemes, aimed at both graduates and experienced professionals alike. 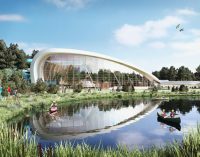 There schemes will be two years in duration, with 80 spaces available and will begin in September this year. 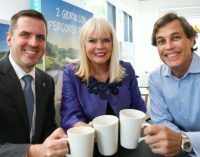 The Minister for Jobs, Enterprise and Innovation, Mary Mitchell O’Connor, Minister for Finance Michael Noonan and Northern Trust have announced that the company is to further expand its operations in Limerick by adding up to 400 new jobs over the next five years. 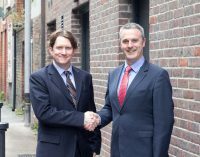 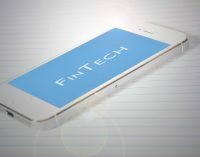 Pure Telecom has announced it has signed a €1.75 million two-year deal with sales agency DSM. 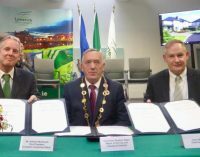 The deal will allow DSM to recruit 15 sales representatives, who will be tasked with growing Pure Telecom’s business across the country, with a particular focus on rural Ireland. 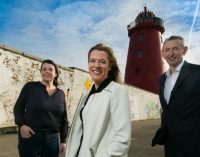 Experience gift market company Smartbox group is set to create 100 new jobs as part of future growth in its Dublin office. 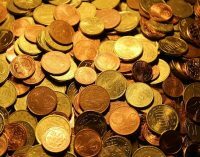 Additionally, the company announced its acquisition of Odisseias, a gift experience company in Portugal with 75% market share. 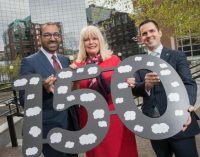 Grant Thornton has announced it is to create 250 new jobs across all areas of its business operations in Ireland. 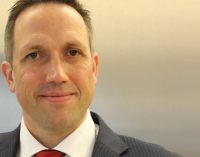 A significant number of the new posts will be in its Centre of Excellence, which provides a new framework for the delivery of global compliance and reporting services, from its base in Ireland. 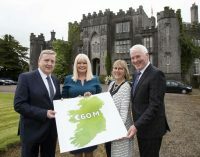 Minister for Jobs, Enterprise and Innovation Mary Mitchell O’Connor TD and Minister of State for Employment and Small Business Pat Breen TD have launched a new Regional Enterprise Development Fund of up to €60 million. 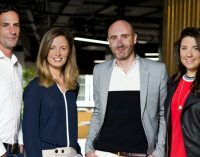 Irish travel software company OpenJaw Technologies has announced plans to double its global workforce from 230 to 450 employees in the next three years, with at least 50 of the jobs being located at the company’s offices in Dublin and Galway. 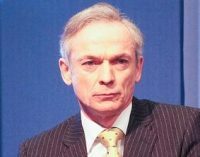 The Minister for Education and Skills Richard Bruton and the Minister of State for Skills, Research and Innovation John Halligan has welcomed the opening of the Apprenticeship Council’s second call for new apprenticeship proposals. 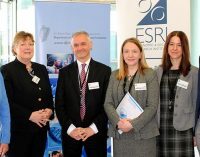 A recently-held conference in Limerick for local business leaders, hosted by Financial Services Ireland (FSI), explored how the Mid-West can become a finance hub, if the objectives of the Government’s International Financial Services (IFS2020) strategy are realised and if regions get their fair share of economic growth post-Brexit. 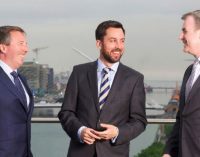 Social recognition solutions company Globoforce has unveiled its new 45,000 sq ft Dublin headquarters at Park West, Dublin 12 and announced the creation of 100 jobs over the next three years. 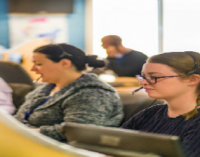 Recruitment is underway for the first phase of the jobs and 50 of these positions are expected to be filled within the next year. 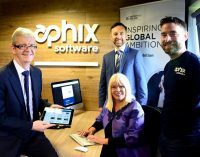 Citrix has announced that it will create 150 new jobs as part of an expansion drive at its Dublin office, which is based in East Point Business Park, adding 26,000 square feet of office space to the current footprint. 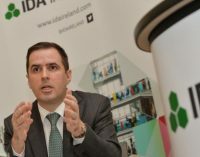 This project is supported by the Department of Jobs, Enterprise and Innovation through IDA Ireland. 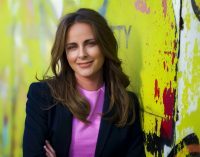 Irish data insights and solutions company Diaceutics has announces 30 new jobs which will facilitate further international growth for Diaceutics and allow it to expand its presence in all of its key markets including the US, Europe, Asia and South America.